Insurance companies base auto insurance policy costs on risk. Every factor that may serve as a predictor for involvement in insurance claims is weighed into the risk equation. Age and gender have long been identifying risk factors. In Ontario, these continue, though some other provinces find the practice discriminatory. There is still plenty of statistical evidence that shows males under 25 show a greater risk of serious accidents resulting in high claims payments. As well, there are other age and gender related impacts on car insurance costs. 1 Does age affect car insurance rates? 2 How old do you have to be to have your own car insurance? 3 What age do you get cheaper car insurance? 4 What age does your auto insurance start going up? 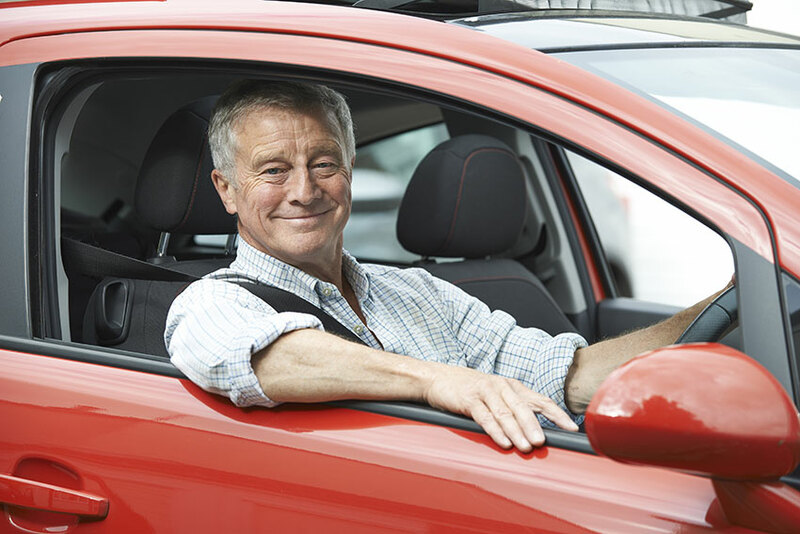 Age can have a major effect on auto insurance. Ontario’s insurance system makes precise numbers difficult, since insurers each have their own ways to underwrite policies. In general, though, there are overall patterns. All drivers, regardless of gender, under the age of 25 tend to pay more for auto insurance. Under Ontario’s current graduated driver’s license system, no one younger than 16 can have any level of license. Given requirements for time at each level, the age of 18 is about when the average motorist obtains full G license level. By the time a driver is 25, they can, at most, collect about 9 years of insurance experience as drivers named on others’ policies and about 7 years where it’s possible that they have their own coverage. Assuming a clean driving record, rates usually continue to drop as a driver ages. Women generally pay less than similarly aged men until around the age of 30. Rates level, and men may even see a small advantage. This pattern stays until drivers reach their 80s and beyond. While it depends on the individual insurance company for specific ages and rate increases, it is common for premiums to rise. Elderly drivers as a group are statistically more likely to have accidents resulting in settlement claims. In Ontario, there is no set age for purchasing car insurance. Age isn’t a factor as much as driver’s license level. Drivers at the G1 and G2 levels may find that insurers hesitate to issue personal insurance. However, adding a G1 or G2 driver to existing policies is usually no problem. This is typical. A new driver gets added to a parent’s car insurance policy. G1 drivers don’t add additional costs, since conditions of their license means they are always accompanied by an experienced driver. G2 drivers earn increasing independence with fewer restrictions, so insurers begin to levy premiums then. Insurers will issue policies regardless of the age of the driver when attaining full G status. What age do you get cheaper car insurance? With no blemishes on your driving record, prices drop substantially around ages 18, 19, 21 and 25. Drivers of 55 years may see additional discounts offered by some insurance companies. Base rates continue to drop, but at a much slower level, after age 25. Motorists of any age who have traffic tickets or insurance claims may see premiums go up. This doesn’t have anything to do with age-related factors, but it will take time for the effects of an incident to disappear from insurance costs. Once again, there are many factors that contribute to a car insurance policy’s cost. What age does your auto insurance start going up? This varies by insurer. 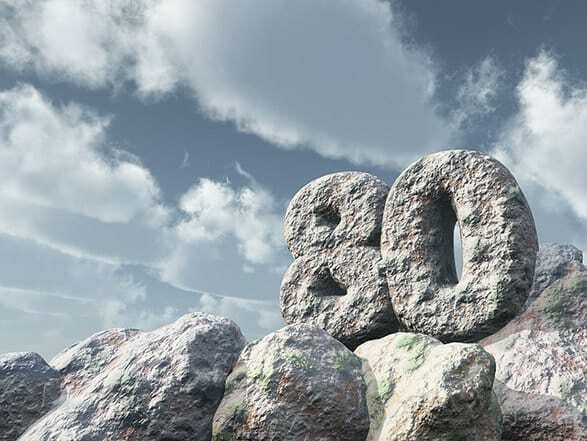 However, typically age increases begin after the age of 80. This may be hidden by other factors such as good driving and other discounts. No matter what your age or gender, regularly reviewing your policy and comparing rates offered by other insurers gives you the best chance to pay the lowest premiums. If you deal with an insurance agent, you’re dealing with just one company. Most motorists use insurance brokers, professionals who represent a range of insurance companies. Brokers can compare options from these companies to provide you with the best coverage. That still restricts you to the companies the broker represents though. There is no guarantee that you’re receiving the best rates the industry has to offer. Using the power of the Internet, you can search the products from dozens of auto insurance providers using a tool called a car insurance calculator. Providing your information once, the right calculator searches through many companies for not only the best price, but the best match. Ratelab gives access to over 50 insurance industry partners, directing you to the best car insurance coverage at the lowest rates. Start today by entering your home postal code in the space provided below. You’re already on your way to car insurance savings, no matter what your age.